Hi! Teacher David here with a post on choosing the right headset for online ESL classes with English Gang. 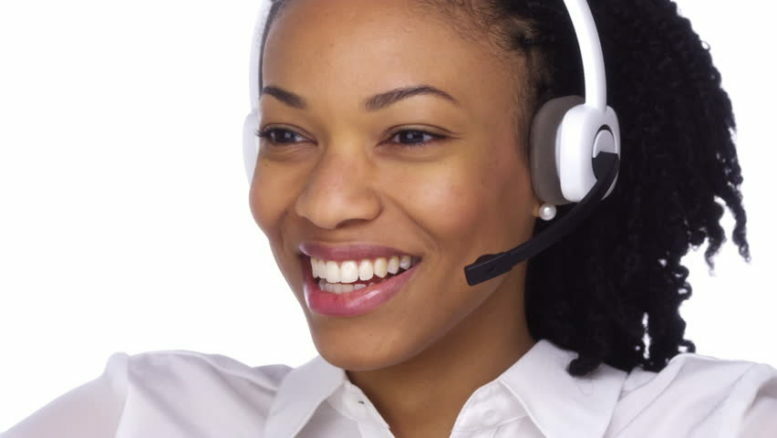 One of the most important tools you need for online teaching is a reliable headset. It’s a rule for any respectable online school, and it helps a ton with clarity in speaking and listening. No matter how lively you are, it will be a waste if you and your student cannot hear each other clearly. It was trial and error for me before I was able to purchase a good headset. To make picking it out less difficult and to hopefully save you some money, here are some things you should check when you buy a headset. I always recommend Lazada if you are in Thailand. They deliver right to your door, the selection beats that of Tesco or most malls, and the prices are great! There are two choices for most of the headsets available in the market: mono and stereo. For online teaching, it is better to buy a stereo headset since 2 speakers cover both ears. For a mono headset, you only use 1 speaker, so you will likely feel easily distracted. Before I had to use a mono headset for one of my classes. It was a huge mistake since I had to ask my student several times to repeat himself. I’m also easily distracted, so maybe that’s just me! Remember that your students pay, so they expect a good class flow. Your microphone should also have a noise-canceling feature. You do not want your students hearing any noise from where you conduct your class. Although you will not often use this, it will come in handy in case someone needs to urgently talk with you. I suggest picking a mute function that can be easily pressed anytime. For instance, if you need to cough, you can excuse yourself and quickly easily press mute. If you want to test your voice before singing, it’s a good option as well. The English Gang software has its own mute button, but it’s always good to have options! Most headsets and earphones get broken due to constant tangling of the cord. It can cause a headset or earphone to malfunction easily. Due to this, most online teachers opt to have a wireless headset. 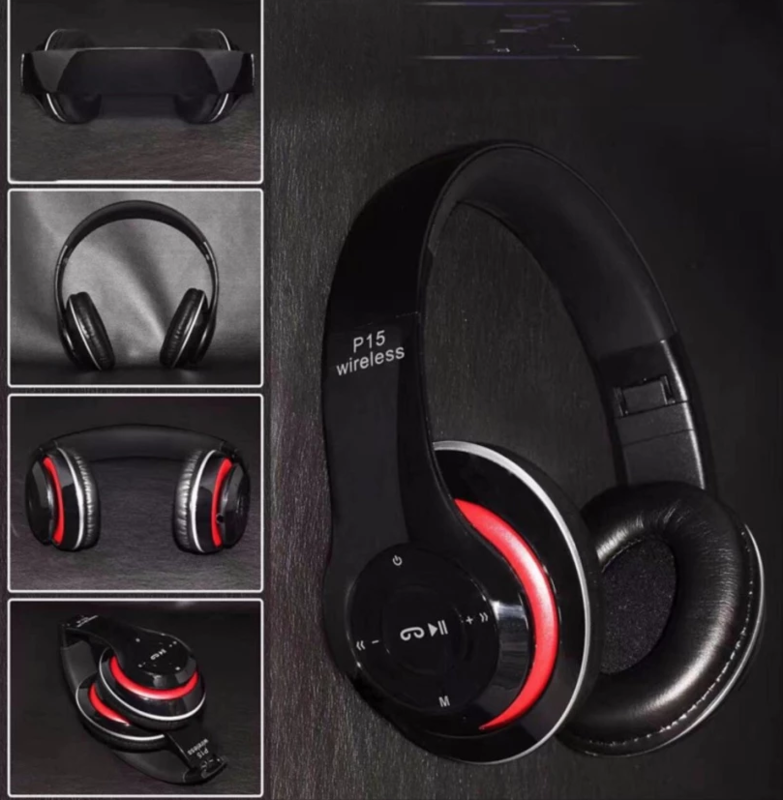 You should not worry about the price since this kind of headset is not very expensive. If you prefer a wired headset, make sure that you have a spare one especially if you teach for long hours. In addition, the cords should be untangled before class (trust me on this one, haha). For a headband-kind of headset, there are 2 pressure points that can be found: the horizontal one from the earpieces, and the vertical one from the headband. Your headset should ideally cover your ears. The cushion of your earpieces should press your head not your ears. Not only does it provide added comfort, but the audio quality is also better because there are less frequencies entering your ears. A padded headband gives more comfort as well. If the headset model that you want does not come with a warranty, you should consider looking into other models. A warranty is an indicator whether a headset is sturdy enough, and many of the cheaper versions, typically made in China, can break quite easily! You should also know what the warranty covers. A company that will replace the unit within a year in case it malfunctions can make you feel more at ease. Usually a company that trusts their products with a strong warranty, knows that they are delivering something good to you. Reading reviews online can be helpful in choosing a headset. Since most of these reviewers bought the item, you will know what to expect from the product. Do not let prices deceive you. An expensive headset does not always equate to good quality. Thus, referring to this guide and user reviews will help you out in the long run.